What sets us apart is our professional, diversified experience in documentation prep services in business and court. We are a Professional Administrative Business Service. 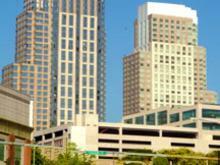 PAB Services LLC is family-owned and operated right here in White Plains, NY. Since our company opened in 2006, we’ve treated every customer like they were a part of our family. Other companies may offer similar services, but our services are the best, and come with both a professional look with a personal touch. Located on Martine Avenue , 2 blocks from the Westchester County Courthouse, and next to City Center, PAB Services is convenient to customers on Main Street. It's EASY for clients to do quality business with PAB Services. Metered street parking 1 hour=$1. Call 914-428-9603 to get office access. 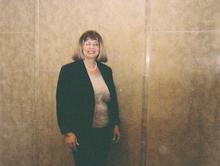 With 27 years of Corporate business experience and professionally trained education and licensing, Ms. Mesh listens and performs the necessary work that specifically helps to meet the needs of our customers and corporate clients. Office Hours: M-F 9-5 or by schedule.